" A Darker Domain] combines a thrilling story with heartbreaking questions of social justice and history." --Seattle Times The New York Times calls Val McDermid, "As smooth a practitioner of crime fiction as anyone out there...the best we've got." 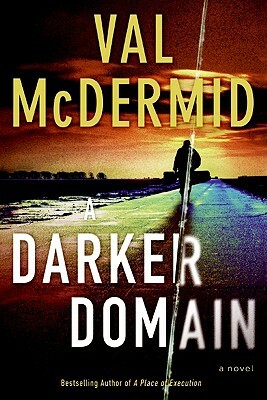 Time spent with her extraordinary thriller, A Darker Domain, will prove that it's true. Set in Scotland, the milieu of Ian Rankin's John Rebus, McDermid's brilliant exploration of loyalty and greed intertwines the past and present. It was chosen as a New York Times Notable Crime Book of the Year and was a finalist for the Los Angeles Times Book Prize.